In contrast to traditional Chinese philosophy, which looks at the body mind spirit as a connected whole, modern science tends to look at them as separate subjects, e.g. physiology, psychology, theology, etc. as if they operate in separate worlds with different rules. 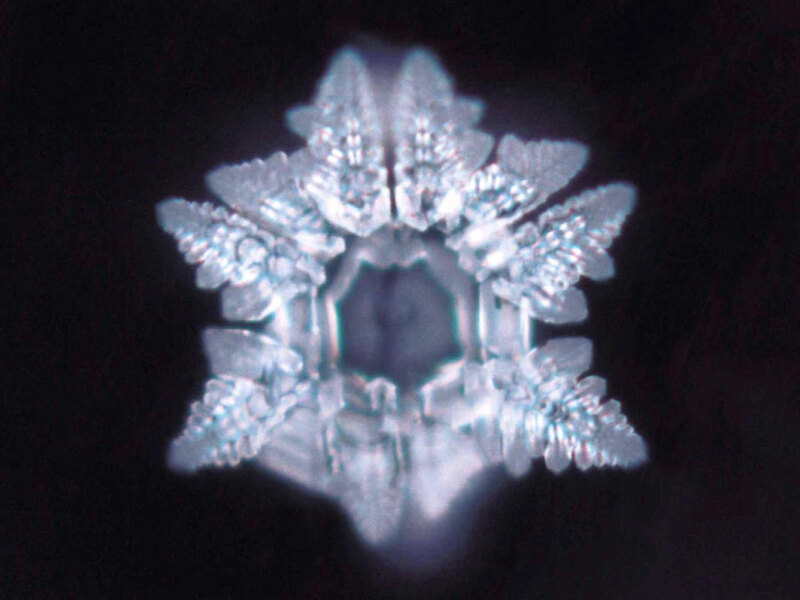 Dr. Masaru Emoto’s work confirms with the Chinese wisdom that mind and body are connected. The cultivation of the mind, therefore, not only change the mental reality of a person, but would also affect body and the physical reality of the world.